Have you ever been stumped by a question on a grant application or had difficulty creating a relationship with the program officer? This webinar will present practical tips for addressing these topics as well as cultivating and stewarding a relationship with foundation program officers. We will also explore having difficult conversations with the program officer from key staff departures to funding overhead costs included in your proposal. This webinar is for organizations with a history of grant writing or funded grants. Claudette Baker is president of Claudette G. Baker & Associates, Inc., a consulting company advising foundations, and delivering training and providing technical assistance to nonprofit organizations and their leaders to help them become effective, efficient and smart in accomplishing their mission and goals. Her consulting focuses on organizational development (strategic thinking and planning, program planning and development), project management, board governance and development, annual fundraising, leadership development and group facilitation. Baker’s career has spanned the for-profit, government, and nonprofit sectors for more than 30 years. 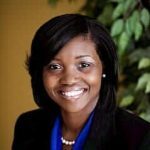 She has an in-depth understanding of the complexities in managing and governing nonprofit organizations. 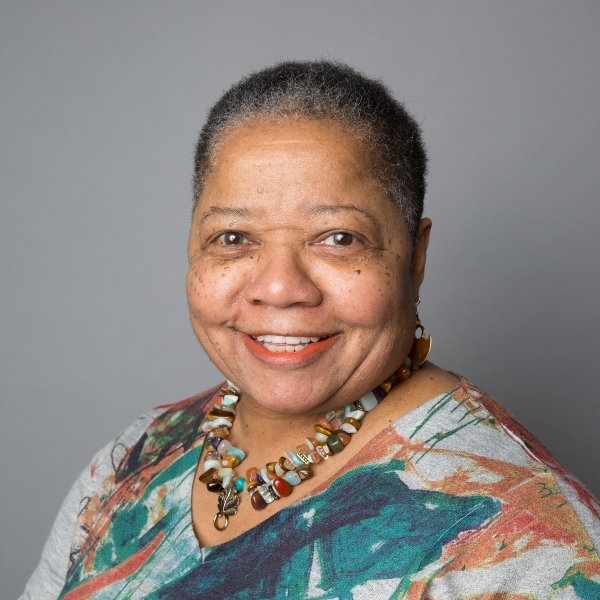 Baker served as the vice president of library and nonprofit services at Forefront (formerly Donors Forum), worked as senior director of center development for the YMCA of Metropolitan Chicago, and was a regional director for retired U.S. Senator J. Bennett Johnston (D-LA).